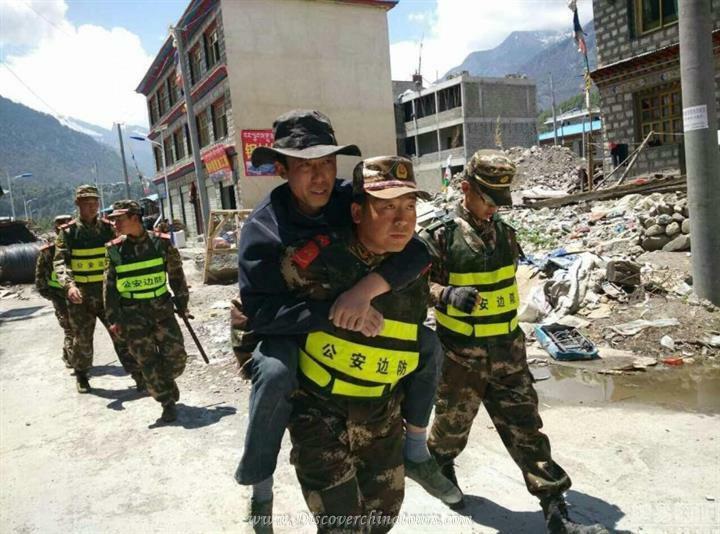 Continue the earthquake on 25th April; Nepal was attacked by another 7.5 magnitude earthquake at 15:05, 12th May, 2015, which was the same day with a similar strong earthquake in 2008 at Wenchuan China. The epicenter was 10 km down of campsite of Mt. Everest. It caused strong tremors in Kathmandu and Zhangmu. According to the report, the earthquake caused at least 8200 lives death. The travel management station of Mt. Everest at Dingri announced that entrance ticket to Mt. Everest and the campsites is not for sale before 30th June, 2015. For the tourists who have booked the tour to Mt. Everest during this period, DCT deserves rights to revise the schedule. Tourists, who intend to visit Mt. Everest, please avoid this time.